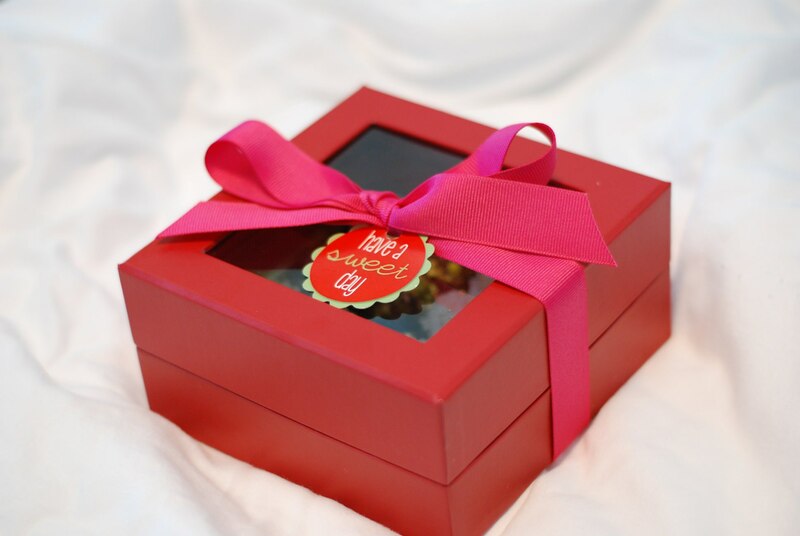 Corporate gift boxes from Sweet Treats Brigadeiro are custom made based on the needs of your company (and your clients). 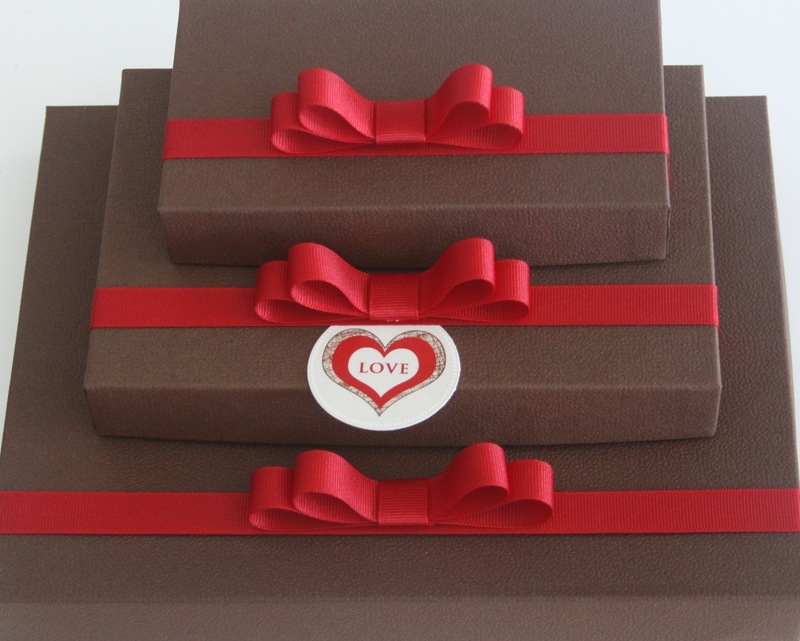 In addition to custom flavors (of chocolate) we also include a custom tag or label with your company name and logo. Submit a request through the “Contact Us” form and we’ll get back to you to learn more about your organization and propose gift ideas based on our experience with corporate clients including financial services providers, wealth management advisors, technology firms, and global real estate firms.